Japanese cinema has a wide variety of beautiful and moving films; having created both spectacular animations known across the world, to cultural masterpieces which went on to influence western cinema. Whilst there are countless great films to choose from, such as the creations of Studio Ghibli, this list is of five films you should see to broaden your knowledge of Japanese cinema and its thematic role. Rashomon is regarded as one of the staples of Japanese Cinema and one of renowned director Akira Kurosawa’s greatest films. Rashomon is a film with themes of mystery and crime but focuses on very different ideas to modern Crime thrillers/mystery films. Rashomon follows the story of a court trial about a murdered Samurai (Masayuki Mori) and his sexually assaulted wife (Machiko Kyô). However, Rashomon has a unique method of storytelling; it is told from four accounts of the same event, all of which differ greatly. The accounts are told by the Bandit who killed the Samurai (Toshirô Mifune), the Wife, the dead Samurai via a median and a Woodcutter who observed the event (Takashi Shimura). The film’s primary themes are all about truth, its flaws and subjectivity, looking at how people can view and recall the same event differently. Rashomon, however, is not a film with a closed conclusion. It does not answer the true nature of the crime but instead, leaves it to the viewer to decide and piece together what actually occurred and what they believe. The performances within the film are expertly delivered, making believable characters. However, the best performances in the film are those of the fight scenes. Rashomon has some of the most realistic fight scenes in a film to date, not due to an epic nature, but instead of how the fights play out. They are realistic as the desperation, fatigue and hesitance of those involved is clear. 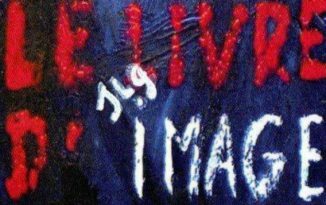 This film is definitely worth a watch for its themes and commentary on the nature of truth. 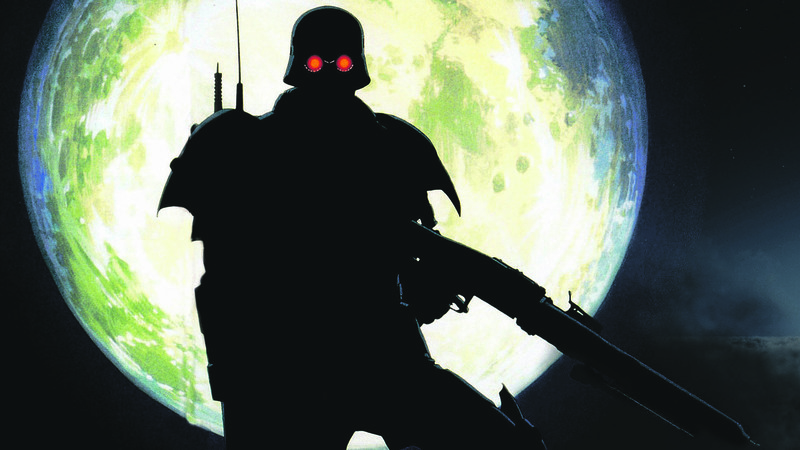 Jin-Roh: The Wolf Brigade is an animated film directed by Hiroyuki Okiura. The film is a fantasy drama/thriller about intrigue and politics. 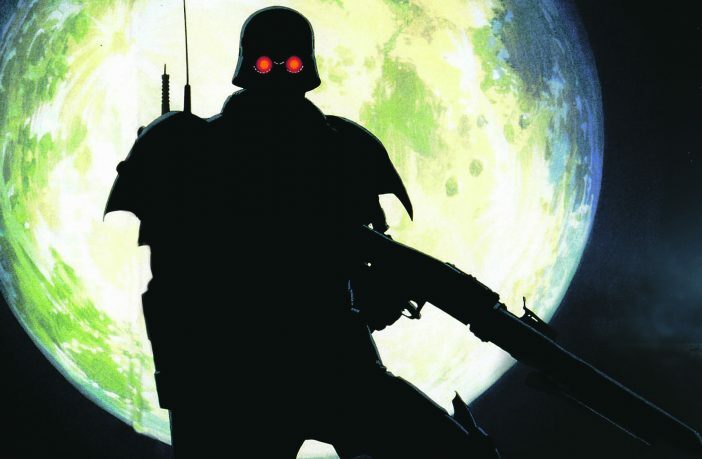 Jin-Roh is set in alternate timeline of history where Germany won WW2 and occupied Japan. The film follows Kazuki Fuse a member of an elite governmental armed forces unit. Fuse witnesses the suicide of a young girl who detonates a bomb which triggers his search to learn more about her. The film is full of political intrigue and gradually builds to a greater understanding of internal struggles and the political situation. The film is worth a watch for its enthralling plot, however it is hard to talk about it without spoiling anything. The film also has a great soundtrack which is incredibly impactful within the events of the film and just great to listen to. The film also uses a particular fairy-tale as a reference and quotes from it in order to guide and aid its narrative structure although is not based on the fairy tale. The visuals and animation of the film are outstanding with colours being integral to the setting and narrative. Perfect Blue is an animated film directed by Satoshi Kon and is a psychological thriller full of twists and turns. 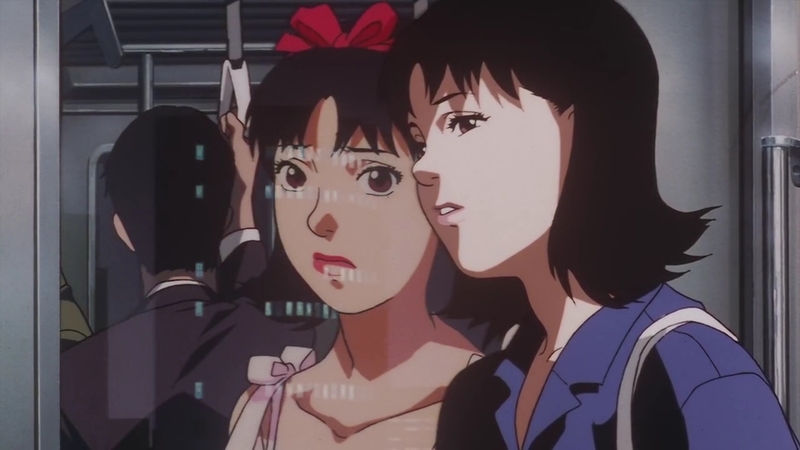 The film Perfect Blue is an odd one to discuss due to it being hard to talk about the plot without providing spoilers or ruining the tension of the film. The film is full of suspense and entices the audience to know what is going to happen next and why. It can be however, quite disturbing in places and hard to watch, especially with the nature of how the plot jumps around, in a sense being slightly distorted due to things being questionable. Perfect Blue follows a J-pop singer who quits her band in order to shed her artistic image and pursue a career as an actress. However, this upsets her fans and leads to unsettling events. Akira is one of the classic, early Japanese animations with visuals which still hold up today and feel like that of a recent animated film. Akira is directed by Katsuhiro Otomo and is a sci-fi thriller. 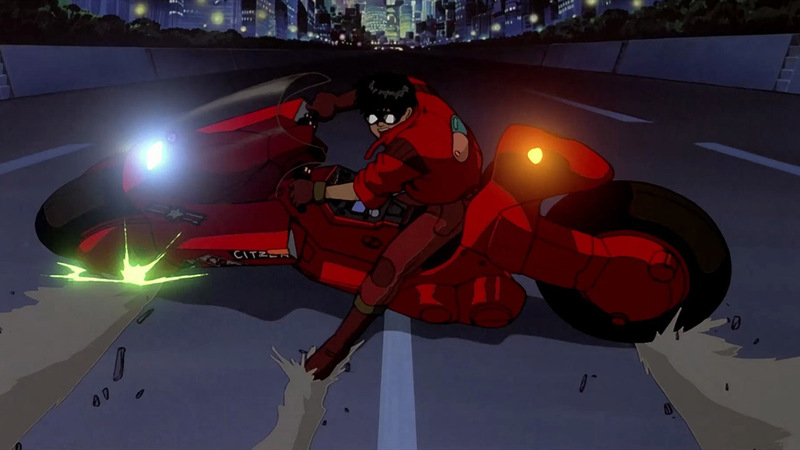 The film is set in a dystopian Neo-Tokyo and follows two childhood friends Kaneda and Tetsuo. The two friends are in a local biker gang but end up involved in government experiments into psychic abilities. 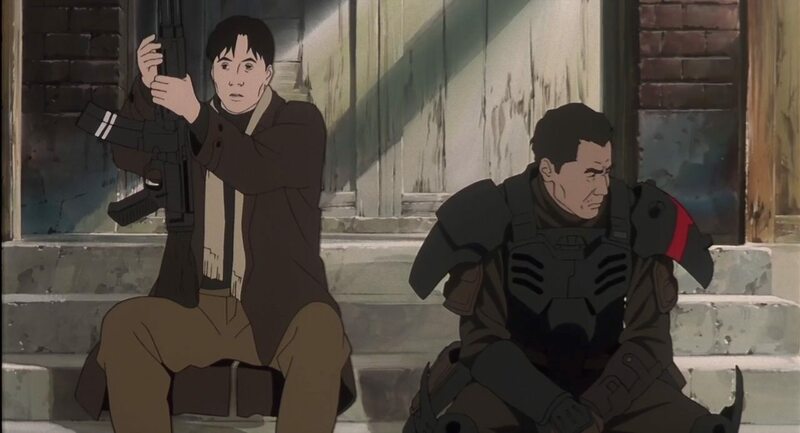 The film’s animation is outstanding and among the best in Japanese cinema, especially for the time it was created which is why it is regarded as a staple and great work of Japanese animation. The visuals are great, although there can be some disturbing scenes and images. The film focuses heavily on psychic abilities, destruction and brutality both from citizens and the government. There are also several undertones and references to post-ww2 Japan and nuclear weaponry. Akira is worth a watch for any lover of sci-fi or just those interested in animation. Another film by famous director Akira Kurosawa. Yojimbo is a thriller but with themes similar to a western and is the inspiration for the film ‘A fistful of Dollars’ which starred Clint Eastwood. The film follows a ronin called Sanjuro (Toshirô Mifune) who heads through the countryside and ends up in a remote town which is stuck in a gang war between two factions. Both of which are regarded to have ruined the town. 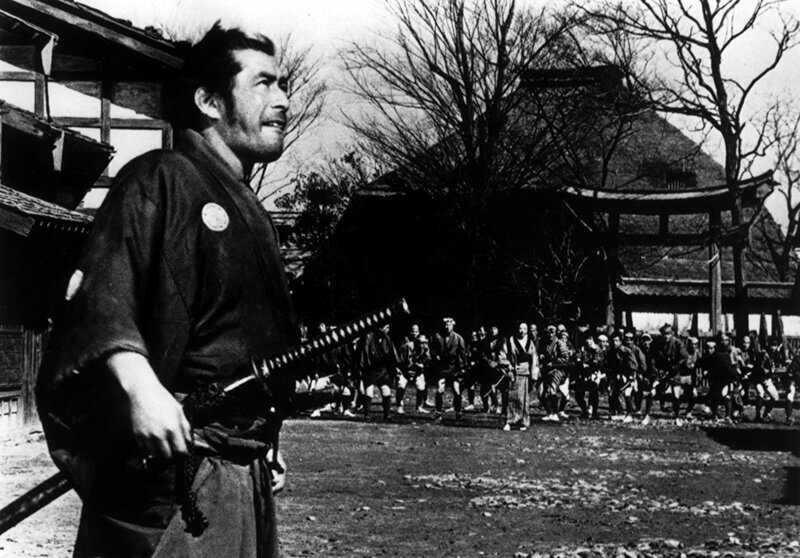 Yojimbo compared to Rashomon, focuses on fight scenes and action rather than having a more philosophical nature. It also has several references and visuals relating to the westernization of Japan. The film is made, however, by its performances. Mifune gives a wonderful performance as Sanjuro, bringing life and energy to the character, especially in the fight scenes. but also providing the character with a sense of humour. The fight scenes and choreography are amazing, being rather quick and energetic but tense and a joy to watch. The film is also quite an easy watch compared to some of the others on this list but is definitely worth a watch.